Showing recent results 2971 - 2985 of 4364 products found. Wall Mount Meters offer the convenience of easily locating your display device without the need for a panel cut-out. 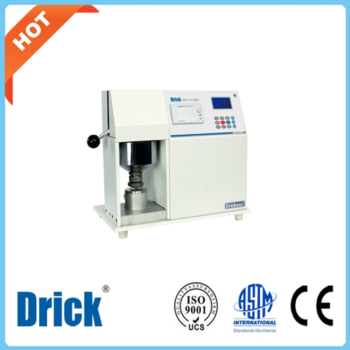 Water quality analysis meter, single element. Each model can test one element contained in water. 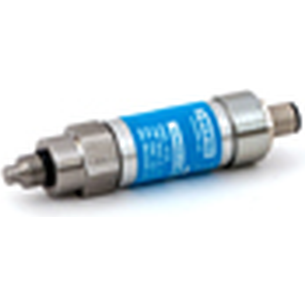 Ideal for use with CT flow meters or installation direct into a system. Simple to connect to a panel mount readout, PC or PLC. For using with most popular standard and rechargeable batteries and button cell batteries. Meter to indicate the battery condition. is desirable for measuring ratio errors and phase angles of low current (voltage) transformers used in electric devices, such as watt hour meters, smart meters, digital current meters, and transducers, etc. The Drexelbrook Level Mate III is a complete easy-to-use, intrinsically safe level system. 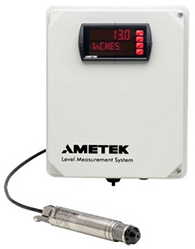 Due to a wide variety of accessories and its customized meter the Level Mate III is the most versatile level measurement system on the market.It comes with a rugged steel sensor housing for environmental protection and a series of perforations in the bottom protects the sensing port from clogging or damage.The customized meter is microprocessor controlled displays data from the level transmitter and uses a 4-20 mA analog output.It features an easy-to-read LED display offering local indication while the optional analog output can interface with ancillary display, recording or control devices. The meter can be calibrated for inches of water, feet of water, meters of water, or any desired engineering units. 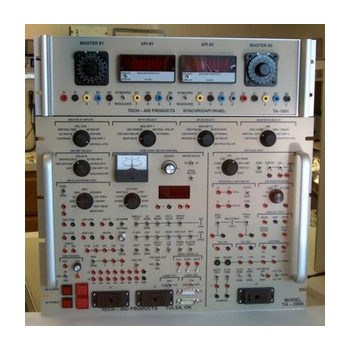 The TA-2000 test fixture is a combination panel that incorporates all the standard capabilities of the legacy CTS-11(ADI) and CTS-12(HSI) panels and much more. This panel is married to our model TA-1001 dual synchro transmitter/API panel thus allowing for local stimulus and alignment of the instruments synchros and resolvers. The panel provides for testing of both superflag(28v) and low level meters through a matrix of switching that will allow testing of all meters simultaneously or just individually. The low level meter drive circuit also incorporates an automatic mode that will continuously oscillate the L/R and Up/Dn pointers. 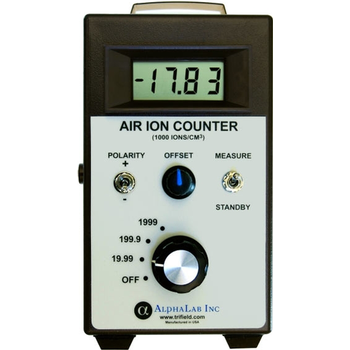 The Air Ion Counter is a handheld meter designed to measure ion density-- the number of ions per cubic centimeter (ions/cc) in air. It measures this number separately for positive and negative ions (+ and - ions are usually present simultaneously). 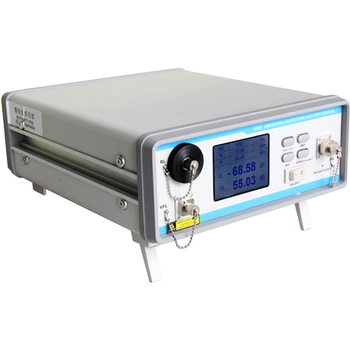 This instrument is a true ion density meter, based on a Gerdien Tube (Gerdien Condenser) design, and it contains a fan which pulls air through the meter at a calibrated rate. The standard model measures up to 2 million ions/cc (for comparison, outdoor air typically has 100 to 1000 ions/cc, both + and -). 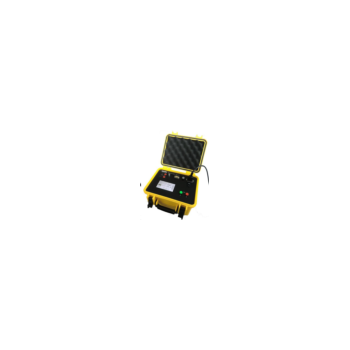 The 2 million range is sufficient for almost all situations except for measuring very close to electric ionizers or strong radioactive sources. Waterproof tester is an advanced meter that has many features found in more expensive portable and bench top meters. 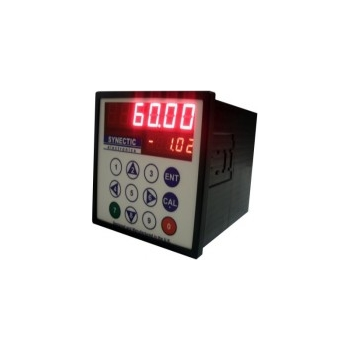 This ergonomic meter features automatic one or two point calibration to known buffer, automatic temperature compensation, battery percent level indicator at start up, and a stability indicator to alert the user when a stable reading has been obtained. 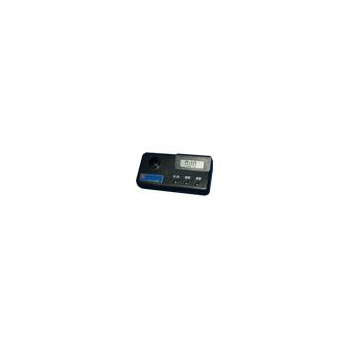 The large multi level LCD display that shows both pH and temperature simultaneously. The pHep4 tester also features a replaceable pH probe that has a unique extendable cloth junction to clear any clogging that occurs. The New SY015 Batch computer offers many new features over its predecessor. While it is a direct drop in replacement the extra features make it so much more useful. The digital panel meter links to flow meters and has a clear six digit red 14mm LED display which can be set to show batch quantities counting up towards or down from your target. The new version offers a secondary display for use as either a batch counter or a rate of flow meter. The user can program this during calibration by simply toggling between the choices. With the EE-60A-3, you can automatically test the accuracy of your meters at Full-Load, Light-Load, and Power Factor values with a push of a button. 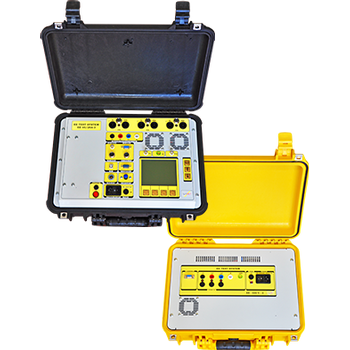 Generating up to 60 Amps (continuous) on each phase, allows you to test transformer-rated meters, as well as self-contained meters. If there is no test switch under the meter, then a Meter Test Jack might be used (see Accessories). Select a Test Plan, and see how the EE-60A-3 automatically sequences through up to 12 user-defined meter tests. 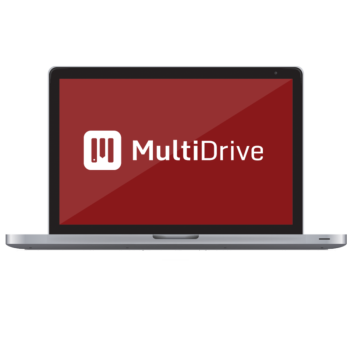 You can even create up to 99 of your own Test Plans. And don't forget, the integrated 3-Phase Energy Standard is fully traceable to NIST, and has an accuracy of +/-0.04% over its working range. 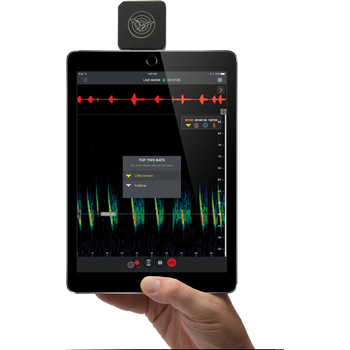 Echo Meter Touch - Wildlife Acoustics, Inc.
Echo Meter Touch is an innovative combination of hardware and software that lets you record and listen to bat calls in real-time on your iPad, iPhone or iPod touch.